Marketing and Communications Specialist at World Vision. My experience with the MCDM has been invaluable, both in opening professional opportunities in Marketing and communications, as well as giving me the knowledge and skills to grow as a digital media storyteller. Anita’s leadership class was transformational, giving me a whole new perspective on what it means to be an authentic leader and to know your own story. Learning to develop an engaging story through video in Alex and Sarah’s class was a great experience. I loved seeing the classes’ creativity come to life on the big screen. 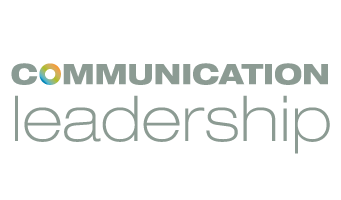 I’m still working on framing my long term professional goals, but being able to use and further develop the media and communications skills I gained through the MCDM is definitely an important component. It’s been interesting to read Andrea Zeller and John Gauntt’s series on Flip the Media about Contextual storytelling… I’m intrigued to see where that goes. 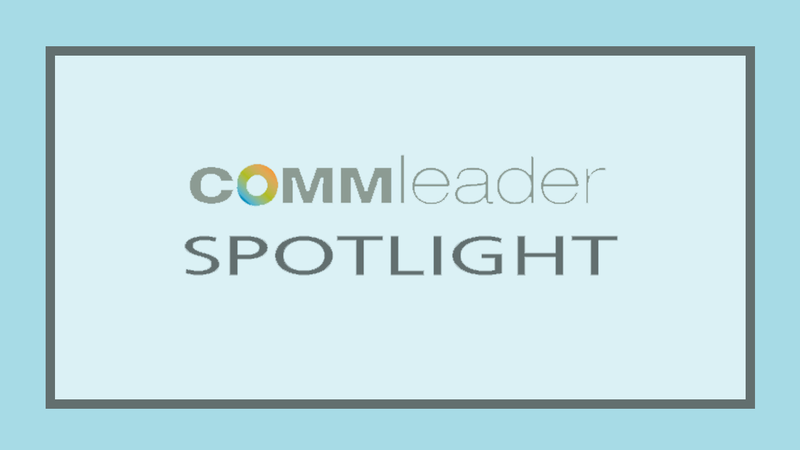 My experience in the Comm Lead program was really positive, and it sounded very exciting to have the chance to build new skills, share my experience, and develop valuable connections with other Comm Lead students through the alumni fellows program. In addition, getting to work with and learn from the other alumni fellows and the Comm Lead Faculty has been an incredible opportunity.